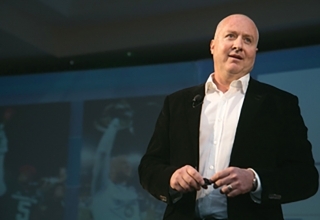 Andy Walshe uncovers the science behind the madness, and shares what he's learned about the physical, mental and human potential we all possess to achieve greatness. 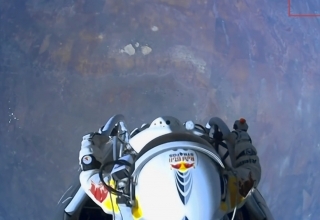 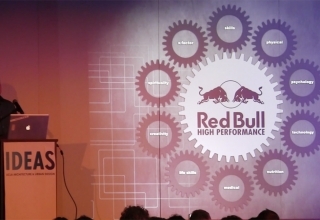 Dedicated to unlocking human potential, Walshe discusses what he’s learned from Red Bull’s ‘portfolio of talent’ – athletes and artists, designers and entrepreneurs – and what it could mean for the future. 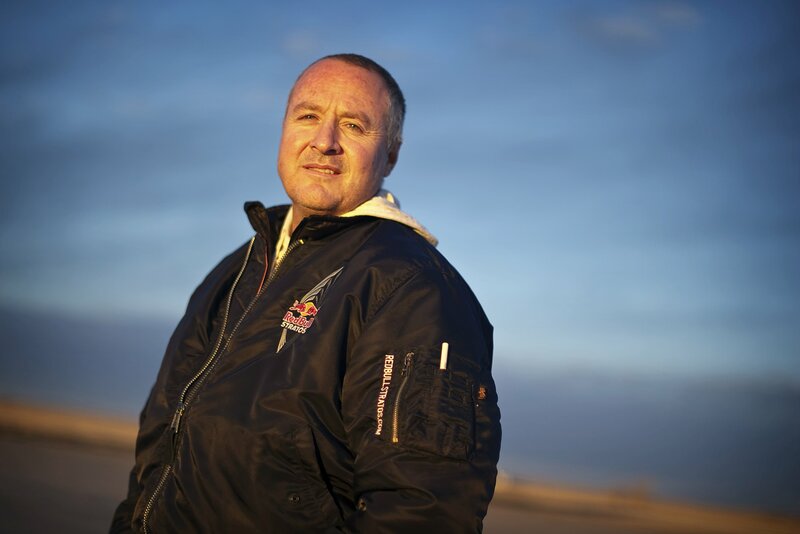 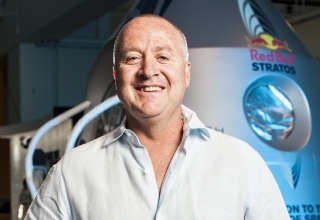 Andy Walshe's focus, the Red Bull High Performance Program, sits at the intersection of sports and science and is comprised of a robust team of experts from physiologists to psychologists who focus on developing elite sports performance models.